What's The Craziest Thing You'd Do for a Samsung Galaxy Tab? Samsung Galaxy Tab has everything! A tablet, a phone and definitely your whole lifestyle in it. 1. 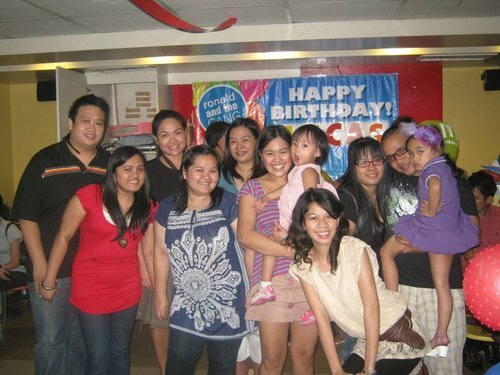 Promo Duration is from February 16, 2011 to March 17, 2011. 2. Promo is open to all Filipinos residing in the Philippines aged 18 years of age at the time of joining. iii. Make sure to read the full mechanics and register to join. i. Create a minimum of 30 second to a maximum of 90 second video using your camera, phone or video recorder. Make sure that video is audible and viewable. Save this on video format. iii. Make sure to impress us in the video. The clearer the concept and the video, the better. 3. Too extreme stunts are not encouraged; safety is highly encouraged. v. Samsung has rights to all videos submitted. Samsung will exercise full control and volition on the materials. i. Log online and go to YouTube to upload the video. You have to have an account to upload. iv. Share your post (video in the fan page) to your profile page by tagging your name. (e.g. @name) in the field before clicking Share so the entry is submitted. Entries not successfully posted to the fan page and shared with your name tagged are not qualified. Double check the fanpage and your profile page to make sure your entry has been posted in both pages. v. You can upload as many DIFFERENT VIDEO ENTRIES, for more chances of winning. i. All entries will be judged, if they do not violate the guidelines. iv. Three (3) Winners get ONE Samsung Galaxy Tab each. a. Videos submitted should be original and owned. Any subject for dispute and contest from other parties regarding the video, Samsung and its partner agencies will not be held liable. b. All video submissions will become property of Samsung. c. Winners declared by SAMSUNG Electronics Phils. and its representatives are final. d. Winners must claim their prizes within 60 days after the contest period. Any prize notification by registered mail which is returned to sender as undeliverable or not claimed within the specified period will be forfeited in favor of SAMSUNG Electronics Phils.. Only the valid ID and official notification letters will be accepted as documents for the claiming of prizes. Email messages only serve as announcements for the winners and will not be accepted as official documents during the claiming of prizes. e. All prizes are non-transferable. The name used in the registration should match that of the ID presented. f. Prizes are also non-convertible to cash or any Samsung product. g. All employees of SAMSUNG Electronics Phils., their agencies/third parties, dealers, suppliers, employees and their relatives up to second degree of consanguinity or affinity are disqualified from joining the contest. h. By participating in this contest, participants agree to be bound by the official rules, regulations and decisions of SAMSUNG Electronics Phils. Participating in this contest also signifies the willingness of the participants to be published and included in any advertising activity associated with the contest. i. Acceptance of the prizes constitutes permission to use the winner’s name for advertising purposes without further notice or compensation, unless prohibited by law. j. In no event shall SAMSUNG Electronics Phils., its affiliates or subsidiaries be liable to the winners for any monetary amount greater than the value of the advertised prizes or their substitutes due to the winners under the rules and regulations of this contest. k. SAMSUNG Electronics Phils., its affiliates, and subsidiaries shall not be liable to the participants in contract, tort, negligence or otherwise for any loss, damage, cost or expense of any nature whatsoever incurred or suffered by the participant and which is of indirect or inconsequential nature including, without limitation to, any economic loss or other loss. Winners who have received their prizes will hold Samsung Electronics free from any liability and quit any claim further. l. Winners will be announced online and will be notified by Samsung Electronics via call and through their registered email at the end of the promotion. Other details/process for claiming of prizes shall also be included in the notification email. 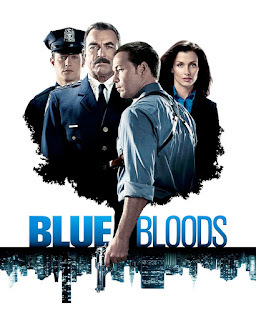 Southeast Asia’s Number 1 International Channel, AXN, proudly offers its latest TV Series, Blue Bloods. Last night, February 17, bloggers and media people witnessed its special press screening at the Newport Ultra Cinema in Resorts World Manila, Pasay City. We were all excited to watch AXN’s new show mostly because its packed with action, drama and notable actors are playing in this upcoming series. Like Blue Bloods, we were treated royally at RWM’s Ultra Cinema in our reclining seats and overflowing popcorn and drinks. Hosted by The Amazing Race Asia 4’s Winners Rich Hardin and Rich Herrera, they ushered us into a night of police adventures and crime solving with the Reagan family and its interesting bloodline. After the premiere of its first episode, prizes were up for grabs from AXN and Penshoppe to the people who can answer the trivia questions correctly. Now, I can’t wait to watch this series! I have been a huge follower of series that involves crime solving and investigation. Good thing I finally finished my Veronica Mars Marathon, now I can get my fix of an adventure series that I can surely follow and get addicted again. Watch their first double-episode on February 22, 9:05 PM. Subsequent episodes are shown every Tuesday, 10:00 PM only at AXN. AXN, Southeast Asia’s No. 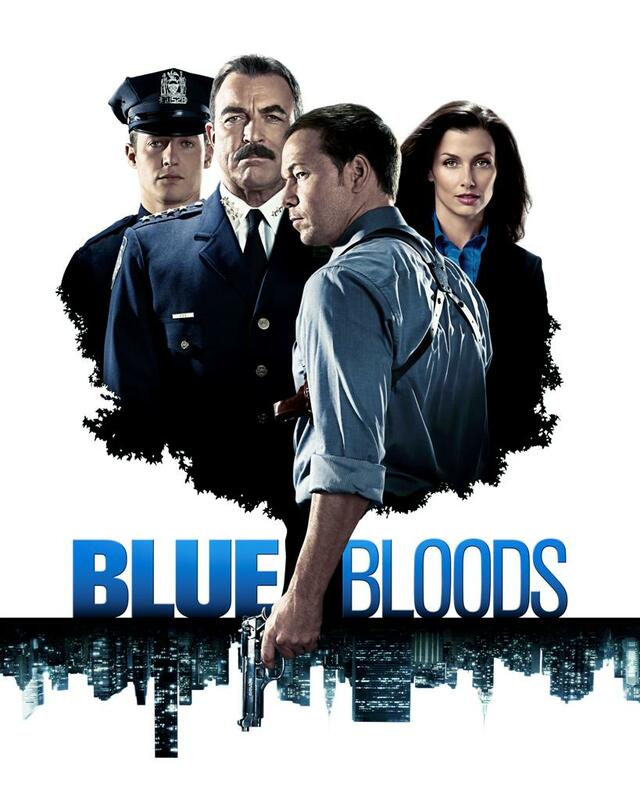 1 international channel, is excited to be the first in Asia to premiere Blue Bloods. This latest offering is by the same award-winning producers of hit TV series The Sopranos, Mitchell Burgess and Robin Green; and the creator that gave audiences iconic TV series Charlies’ Angels, Starsky and Hutch and Fantasy Island, Leonard Goldberg. I am literally LOUD. You could hear me talk and people can tell that I am coming around. Yup, little ol' petite me can shake grounds and they would all know what hit them. They say that I have this powerful voice that can startle anyone then and there. But what makes me LOUDER are my friends and loved ones. They inspire me to do a lot of things, reach for my goals and support me in almost everything. I can have all the heartaches in the world but they inspire me to go on. I could quit from a messy situation and they're there, open arms and opening wide. 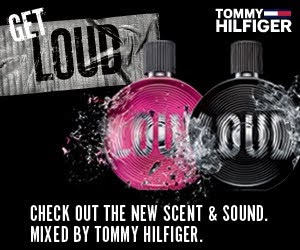 Join Nuffnang and Tommy Hilfiger Philippines for they will be giving away a pair of 7 ml Loud For Him and Loud For Her fragrances to the first 30 valid Nuffnangers who are loud enough to be heard. Believe it or not, I am pressured. Its my first Valentine's Day with him and I want it to be special. Not just because he deserves it, but also for me, who believes in love and happy endings and pink fondant cakes and laces and fluffy gowns someday. We have a long road ahead. Its will be a tiring battle, but hopefully worth it in the end. If I could only choose, I would pretty much get a time machine, program myself to the time where I could help him not get involved in the mess he's in. Rapunzel: What if it's not everything I dreamed it would be? Dream a good dream everyone!